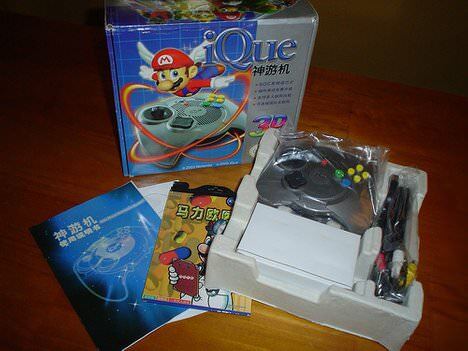 The iQue Player is a lost Nintendo video game console that was manufactured by iQue, a joint venture between the Japanese company and Chinese-American scientist Wei Yen. 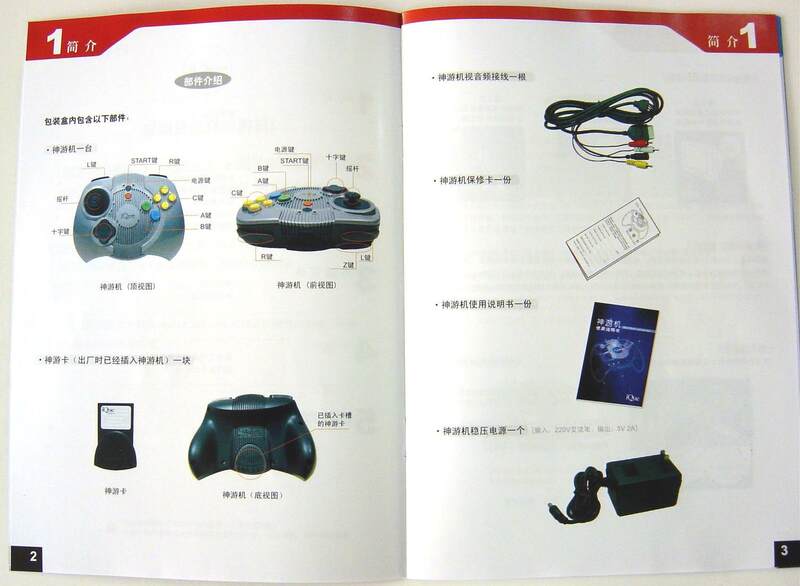 Even though the console was never released in any English speaking countries, the name “iQue Player” appears in the console’s instruction manual. There was no separate console, you plug the controller itself directly into the television, but a box accessory is available that allows multiplayer gaming. It was officially released on November 17, 2003, but unfortunately, the launch was not successful, with total estimated sales between 8,000 to 12,000 units. Games are stored on a 64 MB flash card that is contained within a cartridge that plugs directly into the controller, and titles were purchased at a special “iQue depot”, where they could be downloaded and played later. 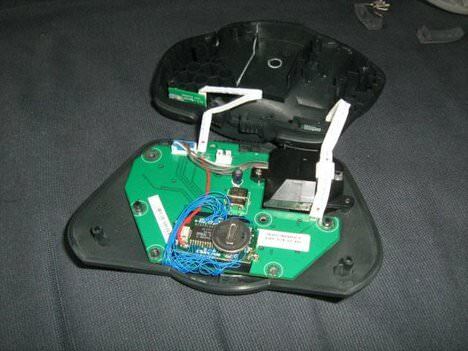 Read more for an unboxing video, additional pictures and information. The iQue Player is actually based on the Nintendo 64, but uses system-on-a-chip technology to reduce size, and plays N64 games that were specifically ported to the system. It features a R-4300 64-bit CPU, 16MB of DDR RAM (8MB available), and ADPCM 64 sound. As mentioned earlier, the iQue Player has online services for purchasing games, cloud storage, game updates, and more, but did you know that in the past, some gas stations even had a kiosk-based service for accessing games? Once the console is turned on, the iQue logo appears, and then the main menu lists all of the games available on the memory card as well as the info for them. After selecting a game, a loading screen may appear, and if the player presses Z on the highlighted game, a description shows up.